Little trip on a vintage boat. 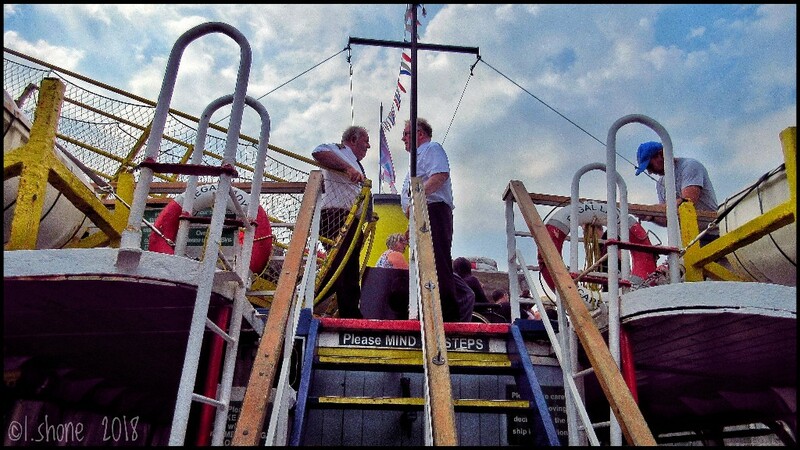 ShipSpotting.com Forum > Shipspotters all over the world > Trip reports > Little trip on a vintage boat. 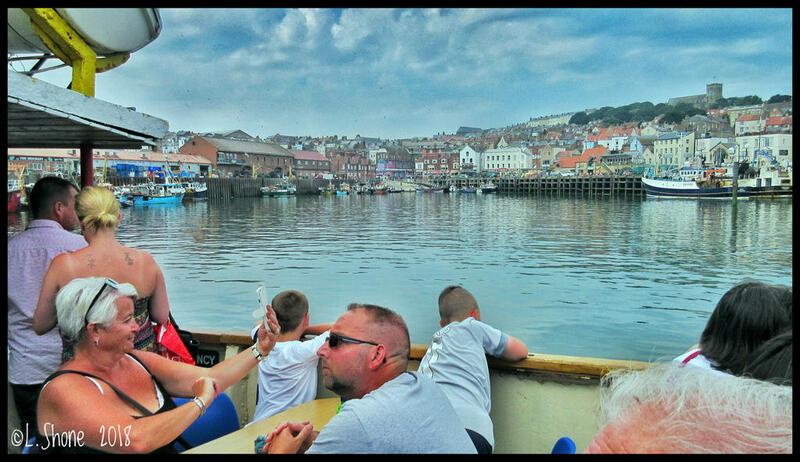 We took a family trip to Scarborough the other day, and we took a ride on a vintage boat called Regal Lady. She was built in 1930 and played an important role in rescuing soldiers during WWII. Was a pleasant little trip only marred by people moving about constantly, and the pop music plsyed over the intercom. Re: Little trip on a vintage boat. Cool thanks for that. All the time I was there and I never got a photo of the boat we were on!